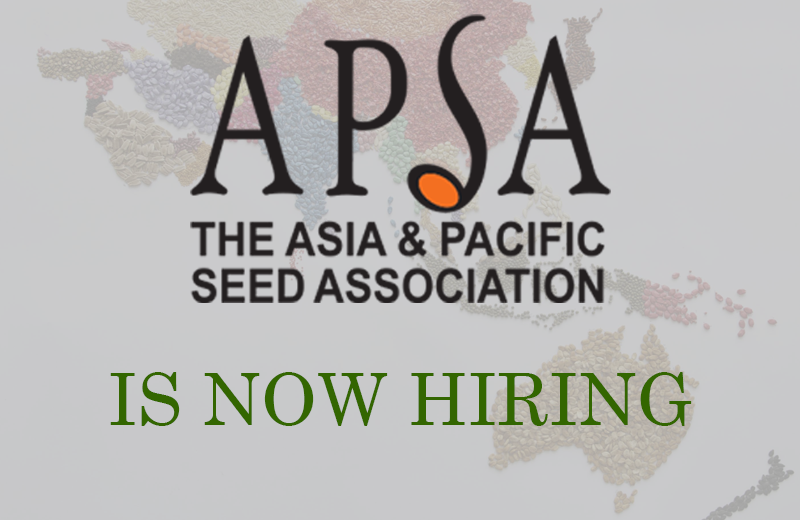 Technical Consultant: This position will be integral to the function, planning and coordination for APSA’s Special Interest Groups (SIGs) and Standing Committees (SCs), The candidate should have a background in agriculture/scientific research. Full details here. ICT Officer: This position will help to maintain and manage APSA’s IT systems, servers, website, social media, magazine and other print and digital publication and network needs. The candidate should have a mix of IT & Media skills. Full details here. Admin Officer: This position will help to maintain and improve the administration of membership services and record keeping as well as other office administrative functions of the APSA Secretariat. Full details here. 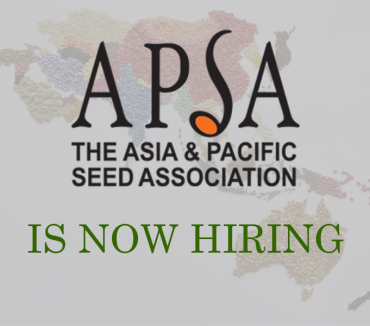 Research Officer: This position will work with APSA colleagues to obtain information as part of a research project in co-operation with the Food and Agriculture Organization (FAO) and the World Vegetable Center. Full details here. Only qualified candidates will be shortlisted for an interview. To apply, please follow the instructions in the respective job announcements, linked above.